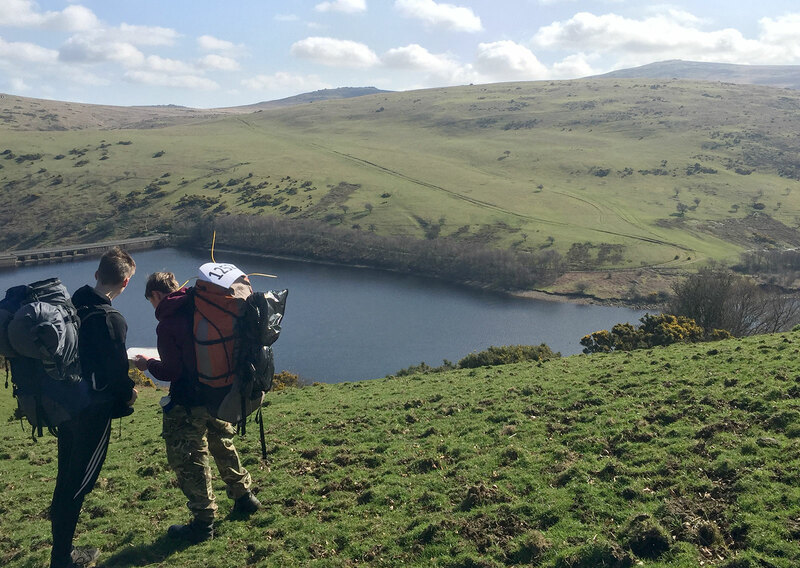 Well done to the 35-mile and 45-mile Ten Tors teams who were out on Dartmoor over the weekend, training for the real event in May. The teams walked all day on Saturday and wild camped on the moor overnight. 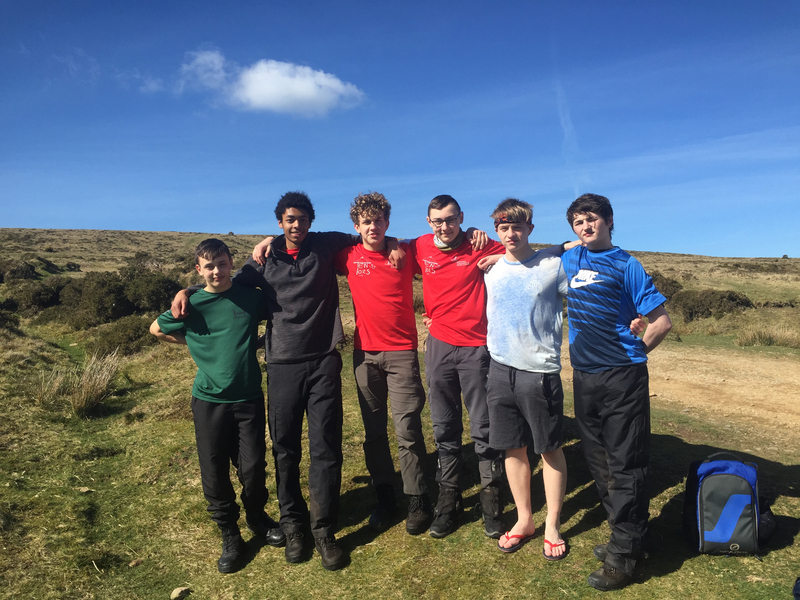 They continued their hike on Sunday, ending the day at Okehampton Army Camp which is where the event will finish in May.